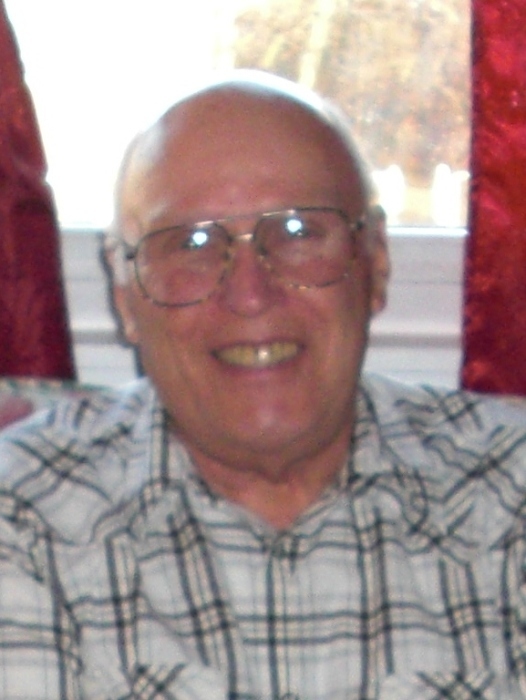 Robert William Porter, 90, of Wilder, Kentucky passed away peacefully at home on February 9, 2019. He was born on November 29, 1928 to the late Gene and Edna Porter. On June 12, 1947 he married Mary Margaret Torline and she preceded him in death in 2005. Robert was a WWII veteran having served in the 82nd Airborne as a parachutist, as well as a bandsman. He was a graduate of the University of Cincinnati, a HAM radio operator and a Kentucky Colonel. He was one of the first citizens of Wilder where he served as a volunteer firefighter, member of the Planning and Zoning Board as well as the Mayor. Robert built his own home, where his family enjoyed many years together. He was a member of the Grand Lodge of Kentucky #109 and the Scottish Rite of Free Masonry. In addition to his wife and parents, Robert was preceded in death by his sister Edna Gene White. Robert is survived by his loving children Kathleen (Dave) Bail, Michael (Catherine) Porter, Gale Miller and Kimberly (Charles) Purnell; 11 grandchildren, 17 great grandchildren and 1 great great grandchild; as well as 8 nieces and nephews.